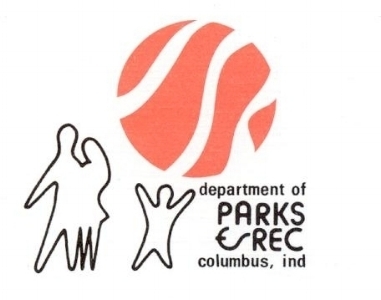 Columbus Parks & Recreation Dept. Our sports department is a part of a larger Parks Department whose mission is “Enriching lives … building community.” The sports department plays a major role in fulfilling that mission by providing opportunities for youth, adults and seniors to actively participate in recreational through semi-professional levels of sport. We also positively and substantially contribute to the economic impact of the City of Columbus by helping to drive Sports Tourism throughout the year. We own and operate the following sports facilities: Richard J. Wigh Soccer Complex which houses 30+ soccer fields and a rugby field; a total of 24 natural turf diamonds at three separate park locations; a 9-hole public golf course; an 18-hole par 3 public course; and an ice arena. All of our complexes are home to our recreational programs as well as travel leagues and tournaments.